A bullet journal is a customization and forgiving organization system, it can be your to-do list, sketchbook, notebook, diary, calendar, and over all life tracker. weather its lined paper, grid paper, dotted or blank these all are totally up to your own preference and dont add or take away the end result. OK! 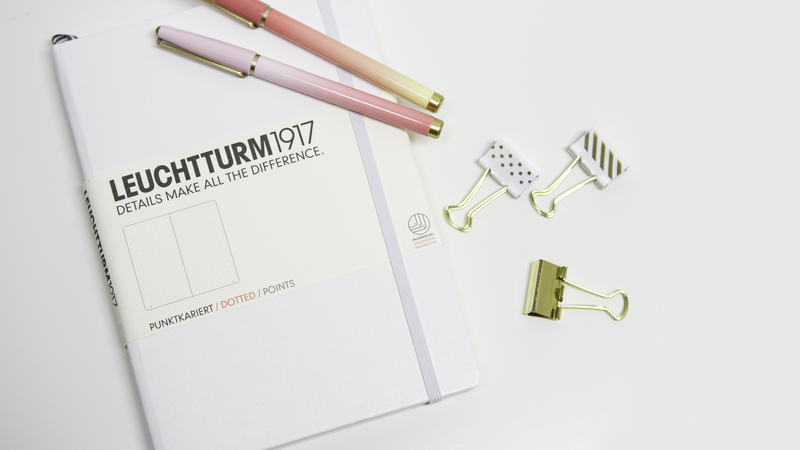 you are ready to start your spread, What items would you want to include in your planner? what things would you like to track? Check out this awesome list, check off some of them and write them down. this can be very overwhelming to start and a bullet journal wont be made in a day just like Rome, even if you start planning for the month of February but work on making the journal in January so you are ready to go on the 1st of the month. The great thing about this is its can be a journal of your life and you can collect these books over the year to have to look back at memories and moments in time.